I truly love being in real estate. I am honored when clients choose to entrust me with the responsibility of caring for their homes and financial well being. I find joy in making dreams come true and helping those in circumstances that require my diligence to resolve. What Sets My Services Apart From Other Agents? My personal customer service is direct with you and your family. You won’t have to bypass assistants to get me. I worked with a licensed agent as my partner. You always have someone working for you. Open Houses EVERY Sunday (excluding some holidays) OR Sellers Choice – I want to help sell your home faster with ease. 24/7 Service – If you have questions or need anything at all, my partner and I are here to assist. Property care for vacant homes, including assistance staging at your request and showing preparation. .My service goes beyond your sale and my goal is to provide you with a legendary real estate sale experience. What more could you ask for? With each sale I provide a multitude of marketing research, monitoring and informing you along the way. 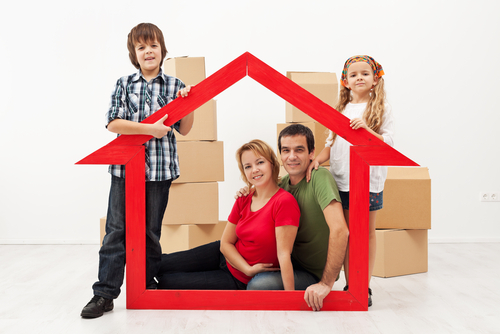 I also offer marketing and protection for you, your family, your buyers and your home sale. Through my business management career, including my very own marketing agency specializing in real estate. I personally build your single property website, put your home on every listing syndication such as REALTOR, Zillow, Trulia, Facebook, Instagram, blog sites, advertising locally and more. I network with other agents. Follow up with every showing and interested buyer until your home is SOLD. I provide as much exposure as possible to attract buyers to your doorstep. Listing advertising materials – Flyers, mail outs and more. I ensure that the best possible care coverage is in place such as the First American Home Warranty Policy With coverage which protects you and your buyers. My Licensed Transaction Coordinator coordinates, monitors your transaction and delivers your records at closing. This ensures that all paperwork and contracts we do together are properly signed and executed according to deadlines as well. 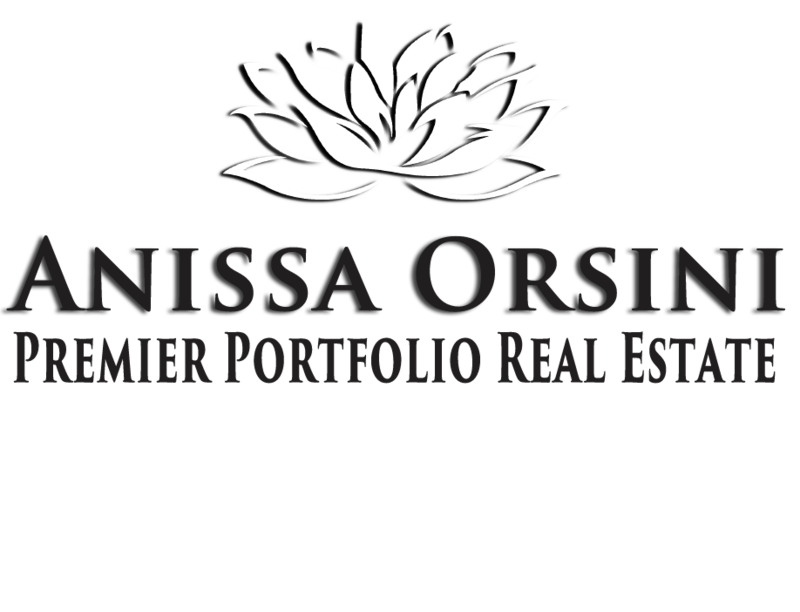 Anissa Orsini Provides Real Estate Services in Moorpark, Simi Valley, Thousand Oaks, Westlake Village and throughout Ventura and L.A. County.